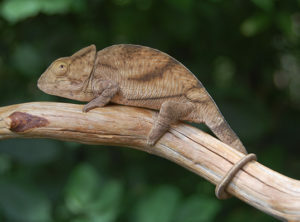 We have a small group of Parson Chameleons for sale from time to time. 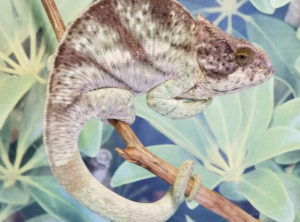 We are now on our second clutch of Parson’s Chameleons. 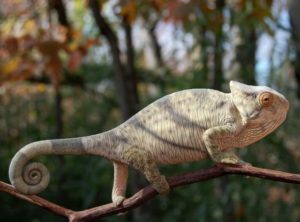 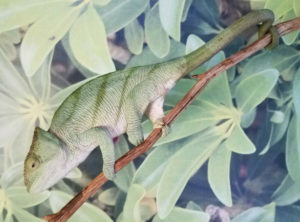 Parson’s Chameleons are the Grand Daddy of them All! 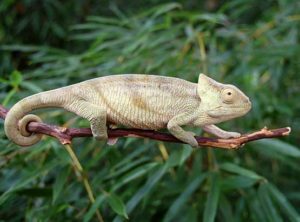 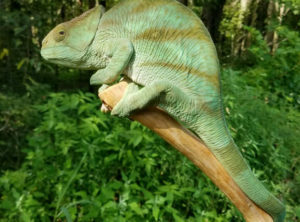 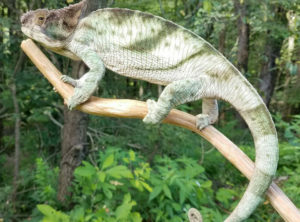 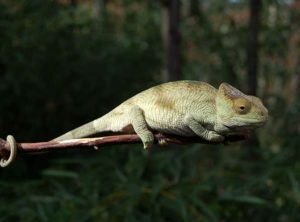 Parsons Chameleons are the largest of all chameleon species. 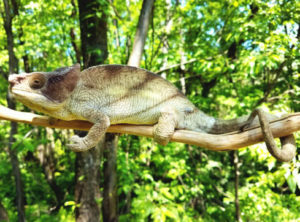 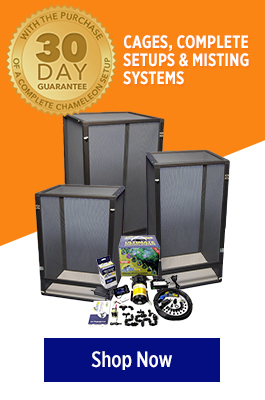 The Parsons Chameleons are a montane chameleon that prefers temperatures in the low to mid 70’s as a daytime high. 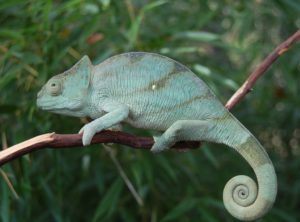 They typically require cooler temperatures and plenty of hydration due to the frequent dew and rainfall in the regions they are native to. 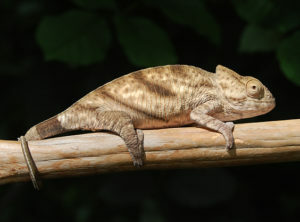 This is not a beginner chameleon and should only be considered by an experienced chameleon keeper.